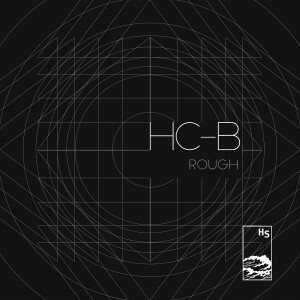 Hidden Shoal is excited to announce the release of Rough, the epic new album by serpentine instrumental rock band HC-B, which includes slow-burning single ‘Deux’. On Rough, HC-B’s dexterous handling of dynamics and structure recalls fellow artisans of epic such as Godspeed You! Black Emperor and This Will Destroy You. The album’s five long pieces complement and play off each other beautifully. On single ‘Deux’, a masterclass in slow-burning restraint, guitar and bass melodies snake around each other in dizzying patterns. The song’s cumulative power – and that of the album as a whole – comes from the tenacity with which the band explore every shade of the music’s melodic colours. Stream and buy the album via BandCamp or head to iTunes, Amazon or your favourite online store and grab yourself a copy. In the meanwhile check out the music video for ‘Deux’ below.